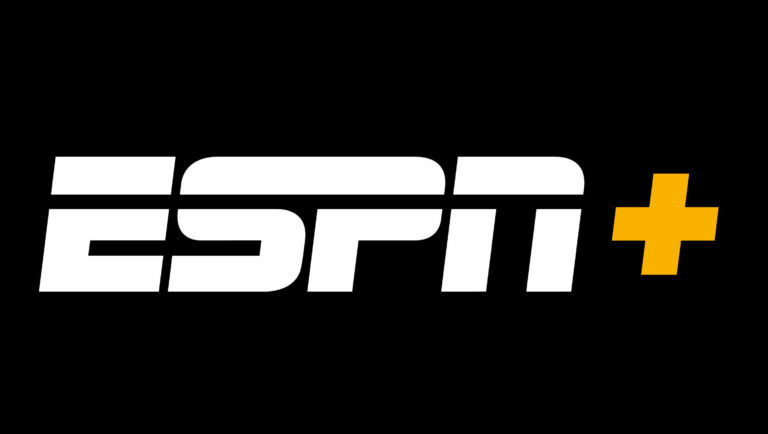 ESPN and Thirty Five Media have announced a joint project called The Boardroom that will explore sports business and give fans the rare opportunity to delve into a world they rarely see. 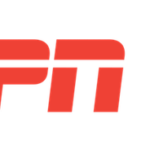 ESPN and Thirty Five Media will team up to develop a new project called The Boardroom that will examine the ins and outs of sports business and illuminate the world of sports far beyond what fans ordinarily see. Thirty Five Media is owned by NBA star Kevin Durant and business partner Rich Kleiman. 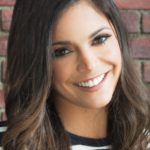 The six-episode series will be hosted by ESPN’s Jay Williams with Jordan Schultz as a correspondent, and featuring Durant and Kleiman, who also serve as the show’s executive producers. The Boardroom will be available exclusively on ESPN+. The Boardroom will bring fans behind the scenes of the modern boardroom, showcasing the evolution of sports business through the minds of athletes, sports executives and tech moguls alike. Each episode will focus on a broad theme, with topics ranging from team ownership to player development and the business of social media.